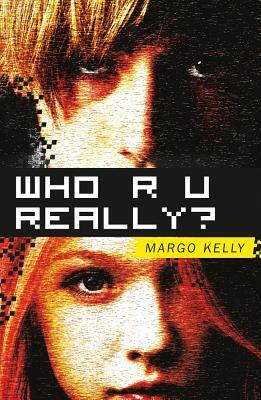 Today we have the cover reveal for Who are you really? by Margo Kelly. 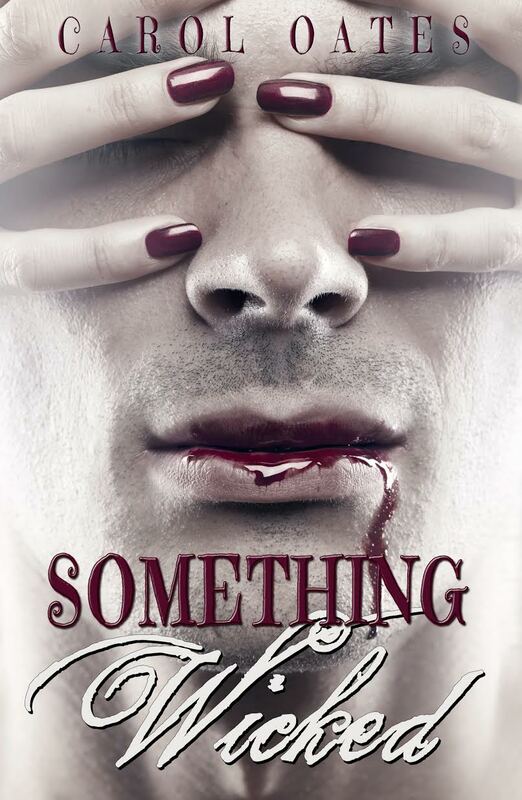 To celebrate Margo is giving away an ARC on her website. Make sure to stop by and enter.